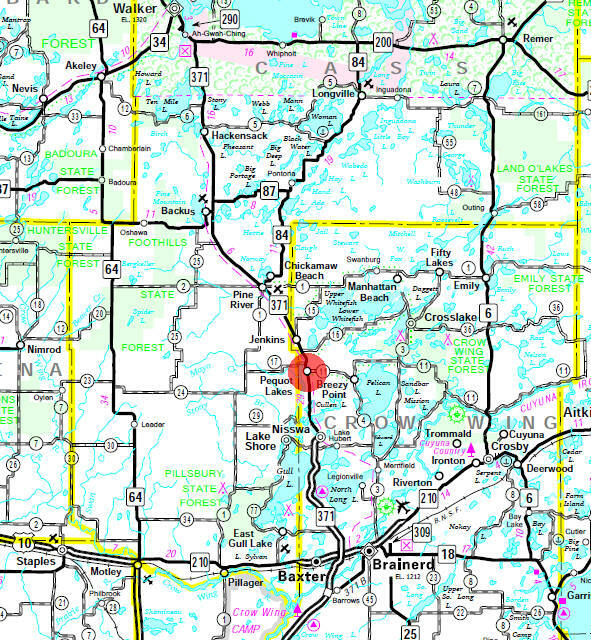 Do you have photos, historical accounts or other items pertaining to the Pequot Lakes area? Would you like to share this historical information with the world? LakesnWoods.com would like to publish your Pequot Lakes photos (current or historical) or historical accounts on this website. Original materials can be returned and your privacy will be respected. 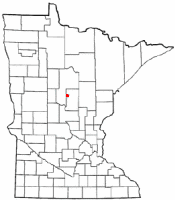 Pequot Lakes is a city in Crow Wing County, Minnesota. Minnesota Highway 371 serves as a main route in the city. According to the United States Census Bureau, the city has a total area of 18.15 square miles (47.01 km2), of which 16.43 square miles (42.55 km2) is land and 1.81 square miles (4.69 km2) is water. The elevation is 1,283 ft (391 m) above sea level. As of the census of 2010, there were 2,162 people, 955 households, and 576 families residing in the city. The population density was 132.4 inhabitants per square mile (51.1/km2). There were 1,392 housing units at an average density of 85.2 per square mile (32.9/km2). The racial makeup of the city was 97.3% White, 0.4% African American, 0.8% Native American, 0.6% Asian, 0.3% from other races, and 0.6% from two or more races. Hispanic or Latino of any race were 1.1% of the population. There were 955 households of which 28.5% had children under the age of 18 living with them, 44.5% were married couples living together, 11.4% had a female householder with no husband present, 4.4% had a male householder with no wife present, and 39.7% were non-families. 34.2% of all households were made up of individuals and 16.6% had someone living alone who was 65 years of age or older. The average household size was 2.26 and the average family size was 2.89. The median age in the city was 40.6 years. 24.5% of residents were under the age of 18; 8.2% were between the ages of 18 and 24; 22.1% were from 25 to 44; 26.7% were from 45 to 64; and 18.5% were 65 years of age or older. The gender makeup of the city was 47.7% male and 52.3% female. 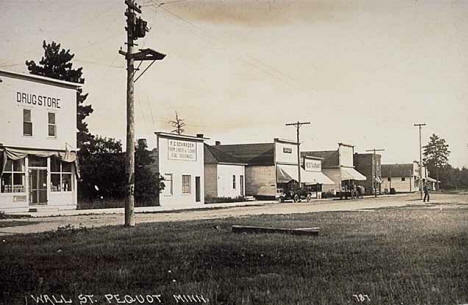 PEQUOT LAKES, a city in Sibley Township, sections 10 and 15, platted on March 10, 1900, by Walter and Flora Brown. 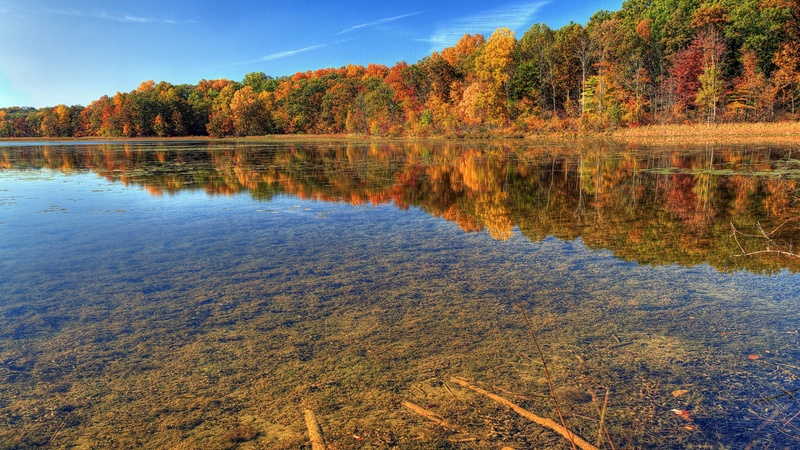 The city had been called Sibley for an early logger and was renamed by a postal official for the first Indian-sounding name he thought of, which is the name of a former tribe of Algonquian Indians in eastern Connecticut. 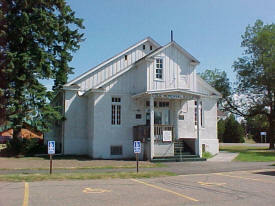 The post office has been operating since 1896; it had a Northern Pacific Railroad station. 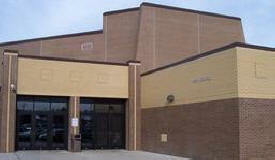 City Council meetings are held on the first Tuesday of each month at 6:30 pm at the Pequot Lakes City Hall. Saturdays 12:00 to 4:00 p.m. from Memorial Day to Labor Day or by appointment. 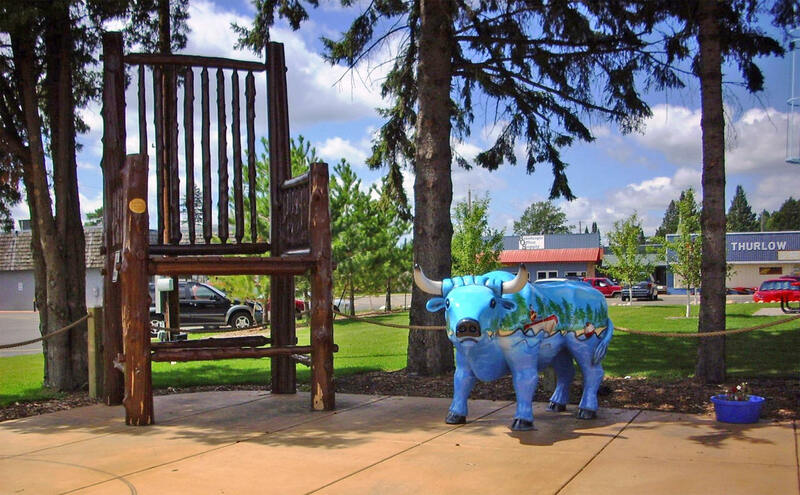 Home of Paul Bunyan's Chair and Babe the Blue Ox as well as the distinctive Pequot Lakes Water Tower that is decorated as a giant fishing bobber. 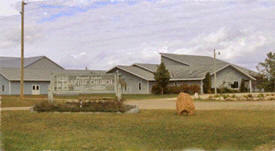 Picnic grounds, playground and ample parking. Built in the 1930’s, the Garden Golf Course began Grand View Lodge’s tradition of grand golf and offers gently rolling fairways, challenging greens and beautiful garden setting. 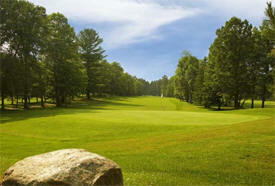 This 9-hole par 35 course is a great place to relax and enjoy time in nature. 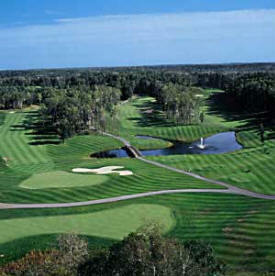 The Preserve offers impeccably maintained bent grass greens, tees and fairways. Four sets of tees provide golfers of all abilities an enjoyable challenge. 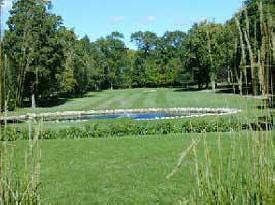 The topography includes rolling hills of birch, maple, ash and oak trees and 40 acres of wetlands. Eleven elevated tees offer spectacular views. Looking out from the clubhouse is among the most beautiful vistas in Minnesota golf. Nationally recognized for its 27 championship holes and carefully set among soft rolling hills and prime Minnesota forest, the Pines offers 3 distinct 9-hole combinations. 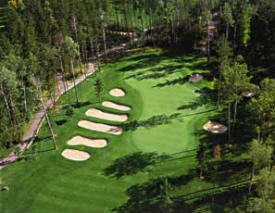 Natural hazards and four tees on every hole provide a unique golf experience for all skill levels. 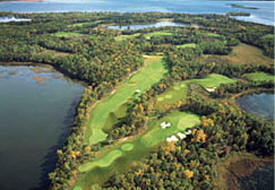 In 2002 The Pines was named Minnesota's only 5 star courses by Golf Digest. Whitefish is an 18-hole public layout that provides vacationers and visitors with the perfect spot for a relaxing round of golf while taking in the breathtaking scenery -- a cornerstone of the state's popularity. Weekly newspaper published on Thursdays with a circulation of 3,915. 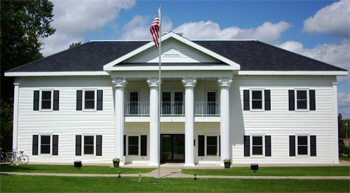 Award winning lodging featuring Theme Whirlpool/Fireplace Suites, Indoor Pool, Hot Tub, Sauna, Free Breakfast Buffet, Wireless Internet, Meeting Facilities. Golfing next door. 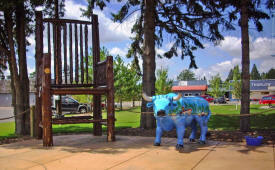 On Paul Bunyan Trail. The Bradmor Motel is a Mom and Pop style Motel. We have Kitchenettes w/ 2 double beds. We also have single rooms with a queen sized bed. 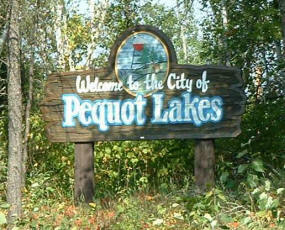 We are the only motel within walking distance to the entire city of Pequot Lakes. We are close to the Paul Bunyan Hiking trail. 13 deluxe lake cottages complete with microwaves, fireplaces, comfortable furniture and beds, decks and a wide array of resort amenities, not the least of which is a joyful devotion to exceptional customer service. We invite you to enjoy our beautiful, quiet, full-service housekeeping resort. You'll appreciate our comfortable, clean cottages, friendly efficient service and everything the Whitefish Chain of lakes has to offer. 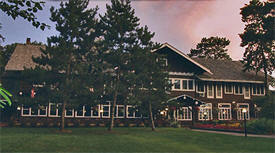 Grand View Lodge is Minnesota's premier family, golf and spa resort. Located on beautiful Gull Lake in the heart of the Brainerd Resorts area, Grand View Lodge represents a place to get away from your day-to-day routine and create lifelong memories with friends and loved ones. Visit Glacial Waters Spa, test your golfing skills on the Brainerd Lakes area's best golf courses, go boating, fishing or just enjoy Minnesota's finest 1,500 foot natural sand beach on beautiful Gull Lake. Introducing a new beginning of a vision and dream dating back to the 1920's. 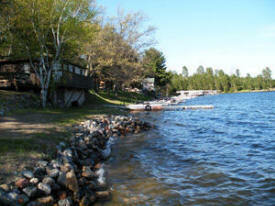 They are built on the northwest shore of Upper Hay Lake, which is known as the headwaters of the Whitefish Chain. Bringing back a tradition of family vacations with magical moments and renewing childhood memories. Large, sandy beach for sunbathing, volleyball or a relaxing lunch. 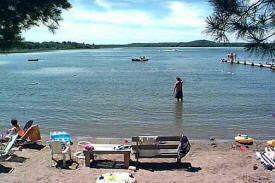 The swimming area has a nice gradual slope and is separate from the boat docking area. Family owned and operated for over 50 years, Tip-Top is located on a peninsula so that every cabin sits on the water's edge. 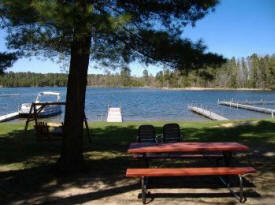 They have clean, spacious cabins, and the best beach on the Whitefish Chain! 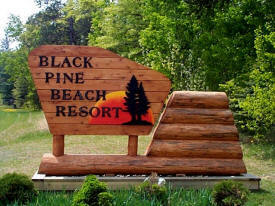 Towering Pines Resort of Pequot Lakes Minnesota borders the beautiful Clamshell Lake, part of the famous Whitefish Chain. We have 540 feet of scenic lake frontage all of it available for you to work on your tan, play with your kids, enjoy the northwoods scenery and wildlife, and more! This secluded lakeshore resort offers a private, sandy beach. 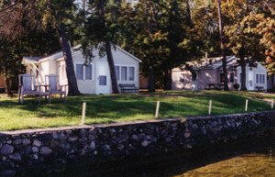 The newly constructed Cabins are nestled in a wooded site with mature trees. 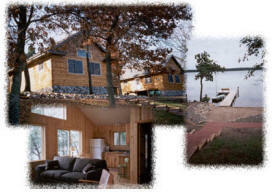 Enjoy luxurious individual cabins with log exteriors on the shores of Middle Cullen Lake. 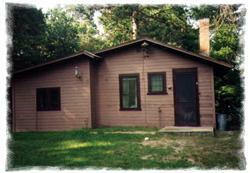 Rent a cabin for you vacation... or own your own private retreat! !